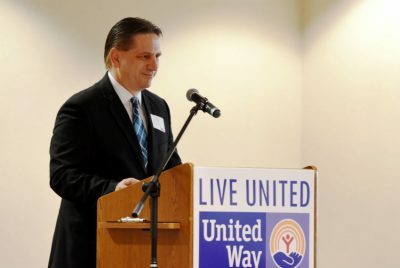 1889 Foundation collaborates with the United Way of the Laurel Highlands to increase the reach and impact of the United Way’s Community Impact Grants. 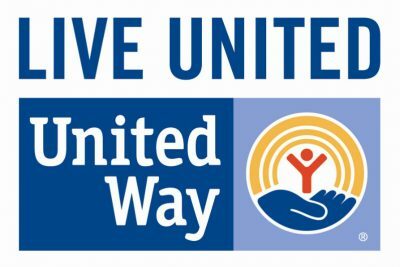 1889 Foundation works with the United Way of the Laurel Highlands (UWLH) by providing a challenge grant that provides up to $500,000 in 1889 Foundation funds to increase the reach and impact of the United Way’s Community Impact grants. Historically, large grants of $50,000-$200,000 have been given to organizations providing evidence-based programming that addresses social change initiatives in three main areas: preparing all children socially, emotionally, and academically for kindergarten; increasing parental knowledge of child development and care; and preventing youth drug and alcohol use. 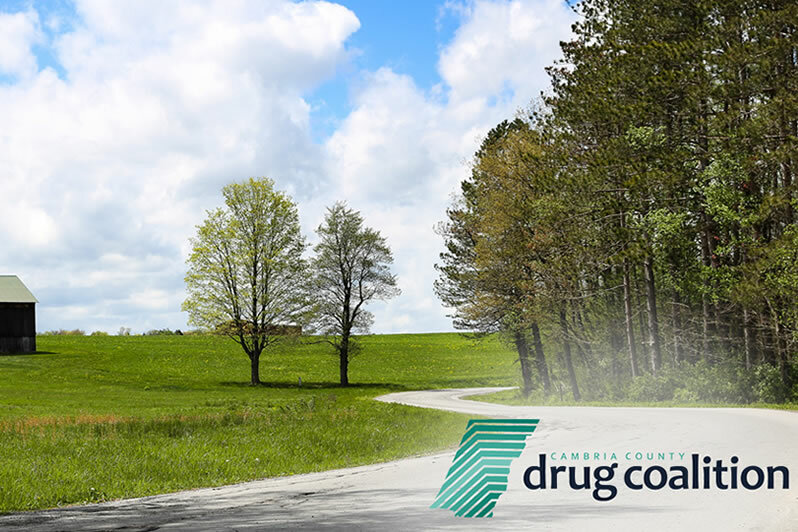 Smaller grants of $5,000-$50,000 have supported additional programming in health and human services. The 1889 Foundation matching gift of $500,000 significantly increases the impact and the reach of all of these programs. In 2016, 1889 Foundation made a three-year commitment to provide this challenge grant through the UWLH, and the exact amount will be determined each year. Here’s the latest information about the 1889 Foundation-United Way collaboration.